Home to the pre-historic hill figure the ‘Uffington White Horse’, and renowned for its links to elite learning, Oxfordshire is the educated choice for those seeking ghostly encounters. The stunning setting of Blenheim Palace is said to be the chosen haunt of a Roundhead soldier who sits by the fire in one of the bedrooms. The Roman road of the Icknield Way is busy with the traffic of the ghosts of legionnaires and black dogs, it is claimed. In the North of the county, you’ll find the Rollright Stones. 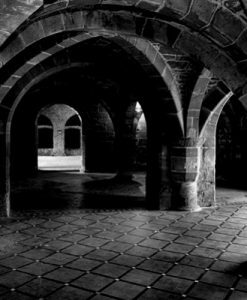 Legend has it that the stones are the petrified bodies of a group of knights who were attempting to take over England. However, on top the hill, they were stopped by a witch called Old Mother Shipton who instantly turned them into stone. 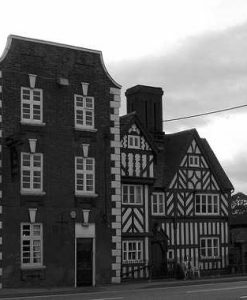 With over 500 reported hauntings and other paranormal activity documented for Oxfordshire, you’d have to find good reason not to pay a visit! 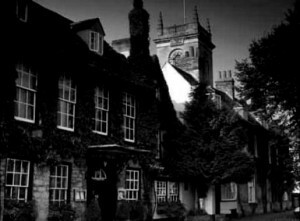 Once you’ve located your ideal haunted hotel, Oxfordshire offers a wealth of fantastic places of interest to make your stay one that you’ll never forget. 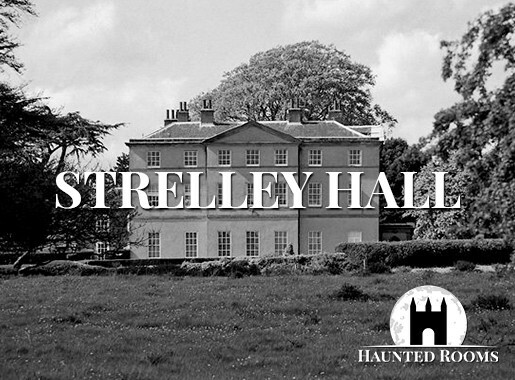 We feature just some of the most haunted hotels in Oxfordshire. 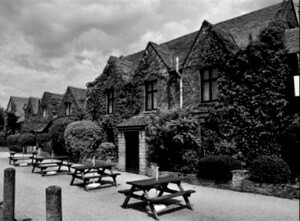 If you know of a haunted hotel in Oxfordshire that we’ve missed, we’d welcome your suggestion. Just click on the ‘Contact Us’ link in the footer at the bottom of the website.